I love the sense of “community” we experience on a daily basis. Not only within the Willow team, but also within the many professional association communities we serve. Responsibilities: Sarah manages the overall operations of the company. She empowers the Willow team to fulfill their roles with integrity and creativity and to deliver high-quality, professional services. Background: Sarah worked previously in the high tech sector, where she spent many years developing and rolling out global marketing initiatives for multiple product lines. Coupled with seven years of client management and event management experience in the association and conference world, she is able to identify and develop initiatives that are both effective and meaningful. 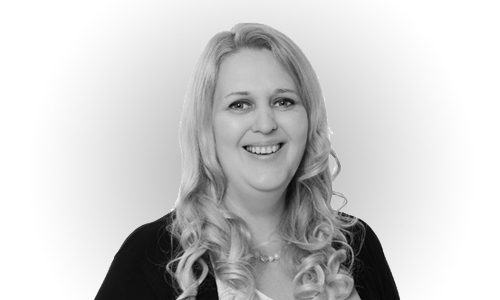 Sarah holds Certified Event Planner and Registered Meeting Planner designations from the International Society of Meeting Planners and is also a member of the Canadian Society of Association Executives. I like that I get to use my skills and knowledge fully and that I continue to develop professionally here. I also like the work autonomy atmosphere at The Willow Group. Responsibilities: Thomas manages all aspects of the financial, bookkeeping and accounting needs of The Willow Group and its clients. His meticulous recordkeeping and attention to detail is appreciated by the officers of our associations and by our event clients. Government and audit requirements are strictly adhered to by his strong code of ethics. Background: Thomas has been a Certified General Accountant since 2001. He graduated with a Bachelor of Commerce Degree with High Honours from Carleton University, Ottawa. After gaining years of experience in an international bank and a property management company, Thomas joined the Willow team in January 2000. He is responsible for managing all aspects of the financial and accounting needs of The Willow Group and its clients. What I like best about working at Willow is the traveling I get to do for the events I manage. I’ve seen more of Canada since working here than I had in the previous 25 years of my life. Responsibilities: Willow’s Client Managers are the strategic liaisons with clients — whether boards and committees of our professional associations, or chairs and organizing committees for our professional development events. Willow’s Client Managers have the knowledge and experience in addressing essential requirements for associations such as governance structures, operational budgets, membership campaigns, marketing and communication plans, annual general meetings, recognition programs, and professional development initiatives. Client Managers also have the expertise to plan and deliver flawless professional development events including hands-on training courses, academic symposia, conferences, workshops with case studies and site tours, and tradeshow management. They undertake the development and monitoring of critical paths and budgets; research and contract with external suppliers; assist in the development of the program and interact with presenters; determine registration fees and policies; handle the marketing and communication plans; manage the tradeshow (from gathering prospects to closing the sale) and ensure all on-site requirements and post-event activities are fulfilled. Robin holds Certified Event Planner and Registered Meeting Planner designations from the International Society of Meeting Planners. Responsibilities: Willow’s Client Managers have the knowledge and experience in addressing essential requirements for associations such as governance structures, operational budgets, membership campaigns, marketing and communication plans, annual general meetings, recognition programs, and professional development initiatives. Background: Natalia comes to Willow from a large Canadian not-for-profit Association where she was the Manager of Trade Shows and Events for the past 6 years. Prior to that, Natalia worked for several international exhibition and conference management companies in Europe. Natalia has a Master’s Degree, Humanitarian and Applied Sciences from the Moscow State Linguistics University, Moscow, Russia. She also graduated from the University of Cambridge Business Management Program at Irwin College, UK. Natalia holds Certified Event Planner and Registered Meeting Planner designations from the International Society of Meeting Planners. I like interacting with Board and Committee members and working with them to meet their goals. I especially love working on the community events and the opportunity to meet new people. And of course I love Luna. Responsibilities: Assistant Client Managers work closely with the Client Managers and the administrative staff to roll out and administer all of our clients’ projects and initiatives. They are key players on the Willow team, our go-to colleagues, requiring strong multi-tasking skills and great attention to detail. 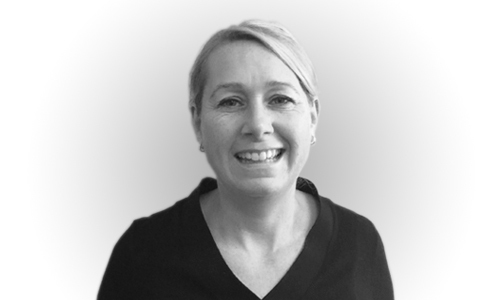 Julie works closely with Client Managers to manage event logistics, plays a key onsite support role, as well as manages sponsorship and trade show sales and other association projects as assigned. Background: Prior to joining Willow, Shirley spent 25 years in the hi-tech industry, 18 of those in Human Resources and seven in Community Relations where she was instrumental in the delivery of community-associated fundraising events. 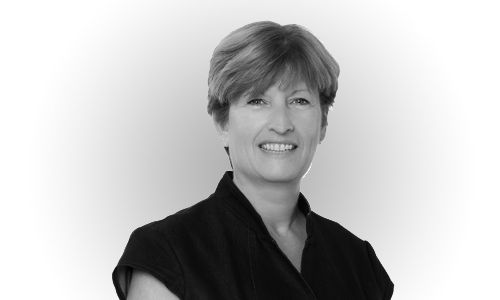 Shirley’s calm professionalism and strong work ethic makes her a valued resource to all of Willow’s clients. Shirley holds Certified Event Planner and Registered Meeting Planner designations from the International Society of Meeting Planners. Responsibilities: Assistant Client Managers work closely with the Client Managers and the administrative staff to roll out and administer all of our clients’ projects and initiatives. They are key players on the Willow team, our go-to colleagues, requiring strong multi-tasking skills and great attention to detail. 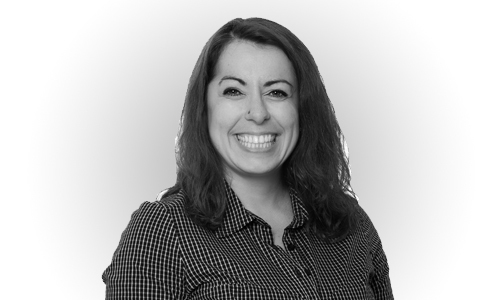 Kenza works closely with Client Managers to manage event logistics, plays a key onsite support role, as well as manages sponsorship and trade show sales and other association projects as assigned. 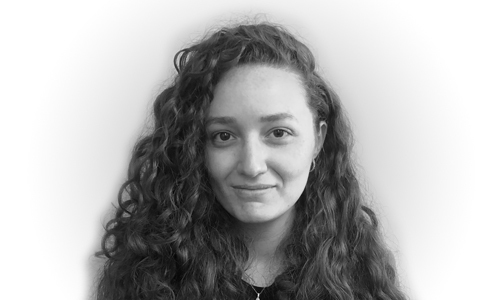 Background: Tri-lingual (Arabic/French/English), Kenza comes from a Marketing background. As a relatively new Master’s graduate (2015) she has accumulated knowledge and experience in both the event planning and the communication areas. 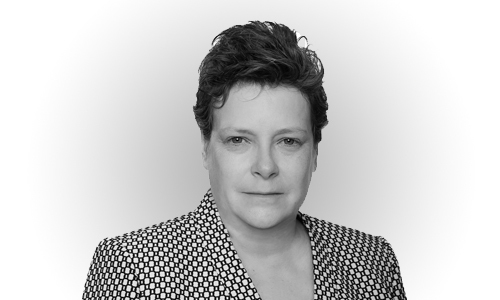 Having worked mainly on events for the public sector, she has dealt with many committees and participated in the success of many conferences and exhibitions. Responsibilities: Assistant Client Managers work closely with the Client Managers and the administrative staff to roll out and administer all of our clients’ projects and initiatives. They are key players on the Willow team, our go-to colleagues, requiring strong multi-tasking skills and great attention to detail. Sheri works closely with Client Managers to manage event logistics, plays a key onsite support role, as well as manages sponsorship and trade show sales and other association projects as assigned. Background: Sheri is a graduate of the Business Administration Program at Algonquin College. She has a solid background in client service, having worked for the past 15 years in customer relations. 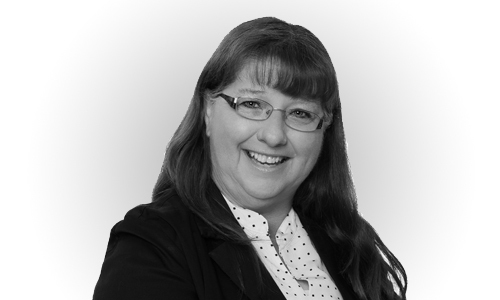 Sheri’s attention to detail, multi-tasking capabilities and exceptional administrative skills are well suited to provide Willow team members and clients with reliable support. Responsibilities: Our administrative team is the first point of contact for many of our association member and conference delegate requests. They capably answer membership and registration questions and work closely with the rest of the Willow team to efficiently ensure client satisfaction. Wanda’s job duties entail processing event registrations, processing client memberships, responding to telephone and email questions, and assisting the Willow Team in other administrative ways. Background: Wanda joined Willow early in 2014. Wanda previously worked for two decades in the hi-tech sector, providing administrative and sales support to a diverse international sales channel network. Wanda also provided training support and assisted in the creation and maintenance of training materials. Her strengths are in database creation and reporting, as well as very capable front line client support. Wanda is a go-to resource for the entire Willow team. What I really appreciate about The Willow Group is its supportive and friendly atmosphere. Professionalism is the key principal at The Willow Group, which is really meaningful to me. Responsibilities: Our administrative team is the first point of contact for many of our association member and conference delegate requests. They capably answer membership and registration questions and work closely with the rest of the Willow team to efficiently ensure client satisfaction. 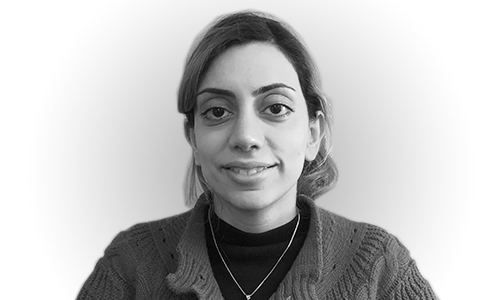 Mehri’s job duties entail processing event registrations, processing client memberships, responding to telephone and email questions, and assisting the Willow Team in other administrative ways. Background: Trilingual (Farsi, French, English), Mehri received her Master’s degree in 2015. For several years, Mehri worked as an administrator in a foreign trade company, where she was in direct contact with clients and organized various events and conferences. One of Mehri’s key strengths is providing stellar customer service. I enjoy the people and the relaxed atmosphere. Projects are fun, and design quality is taken very seriously. Wanda’s motor oil coffee is also a bonus! Responsibilities: Our Graphic Design Team provides Willow clients with graphic design and desktop publishing services. They create informational print, web site and e-products and services to address audience-sensitive messaging and manage multiple projects efficiently to satisfy all of Willow’s client requirements. Their mandate is to create fresh, innovative design concepts that will exceed client expectations. Working closely with Client Managers, the Design Team is responsible for meeting production deadlines and staying on budget. They are also responsible for managing the IT requirements and assets of The Willow Group. Background: Alex is the newest addition to the Willow team. 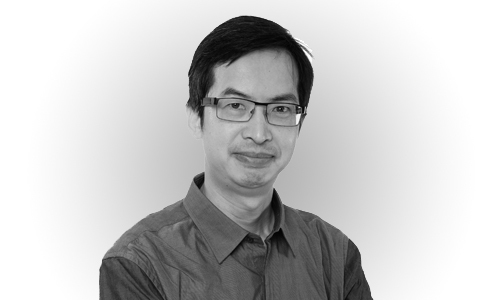 He graduated college in 2001 as a graphic designer and since then he has accumulated 10 years of experience as a senior designer and 4 years as a junior developer (programmer). He recently worked for 5 years at an online events registration company where he worked on the programming and design of hundreds of fully custom event registration systems, each with their own look and feel. Alex also has many years of experience as art director/senior designer for a national publishing company, where he was responsible for branding and designing 10 national monthly magazines, as well creating and maintaining their websites. 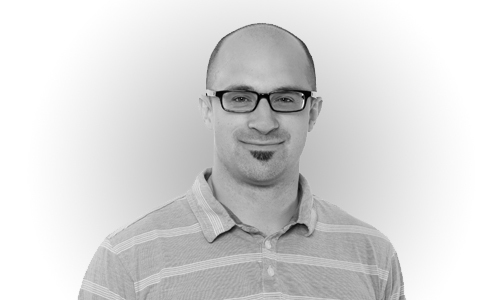 Alex’s broad depth of experience will serve Willow clients well for all of their graphic design requirements.